The FDA gave its approval after looking at data from a Phase III test showing that Tagrisso improved progression-free survival for patients with metastatic epidermal growth factor receptor (EGFR) T790M mutation-positive non-small cell lung cancer when put up against chemotherapy, AstraZeneca said in a release. Those who took part in the test had that type of non-small cell lung cancer that worsened during or following the time had epidermal growth factor receptor tyrosine kinase inhibitor therapy. 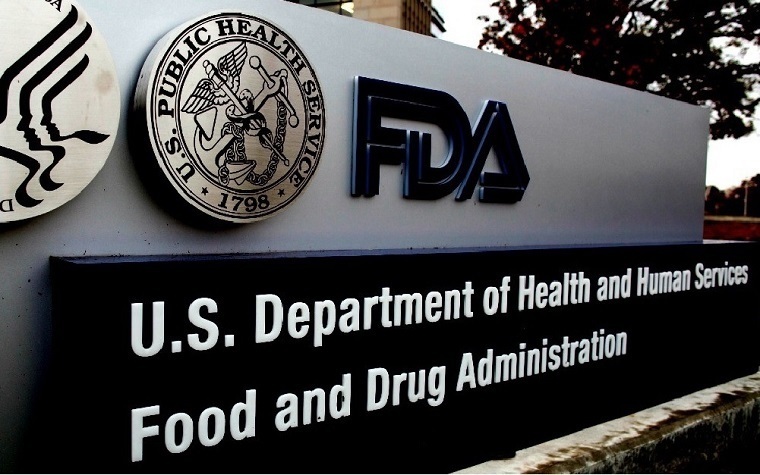 Tagrisso has become the lone drug that has the FDA's permission to be used for people fighting non-small cell lung cancer who have found out that they have the epidermal growth factor receptor T790M type of the disease, the release said. FDA approval supports the idea that Tagrisso could become a new benchmark for people battling that type of non-small cell lung cancer, the release said.